Between the Worlds III: The Heart of the World is rated 1.9 out of 5 by 64. Rated 5 out of 5 by Alee7383 from Excellent I do not know why the others thought that this game was not one of the best, but we are entitled to our opinions. I thought that this game was excellent. I did not have the music on, so I cannot comment on that. But it is about time that BF came out with a game that wasn't so "dark" like most of the games BF has. This one you had to figure out yourself instead of depending on some walk through, blog, strategy guide etc. or go from scene to scene to try and find things. This was a nice game, a good HO. There should be more like it. Rated 5 out of 5 by tailswhiskers from A difficult game to play When I started to play you don't know what to do. I had to use the hint button alot. I did get the 4 elements and brought them back and I started to kill the what was coming toward's me. 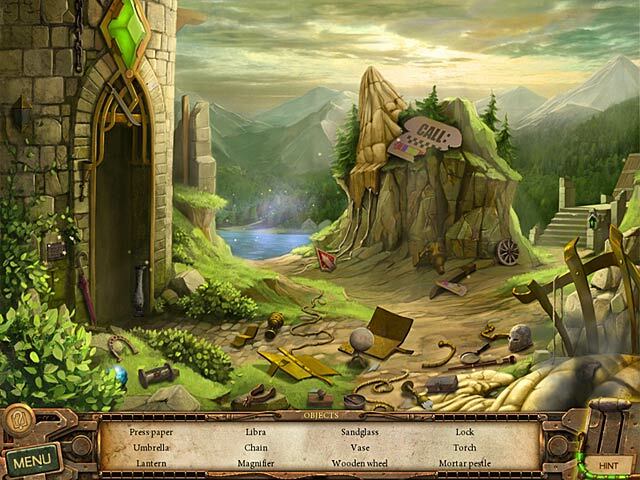 It is a hidden object game. I would recommend this game. 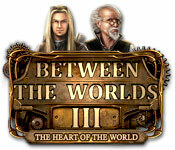 Rated 5 out of 5 by kordi044 from Between the worlds III Exciting story line, Fun hidden object games, Great graphics! Rated 5 out of 5 by virginha1 from Another good game Enjoyed this new game, will most certainly buy. Rated 4 out of 5 by grapeleaves from Give it a chance!!!!! When I first tried it I said no way. After a long time SE very hard to find so I had to search and search. Just tried this one further. I bought it after that and was happy I did it's a good game keep trying it. Rated 4 out of 5 by dancingbone from My share in the discussion Let me add a couple of ideas about the game. Concept. This is the story that blends magic and mechanisms into a single unity. Suppose it won’t suit everyone’s taste, still it is worth seeing even if you are a fan of dark games or on the contrary like something lighter. Modes of play. Easy and hard. Sparkles in the easy mode, not sure about hard. Cursor: system/custom Graphics: bright and clear, objects are identifiable. I must admit the graphics are what got me hooked most in Between the Worlds 3. Challenge: ranging from very easy to hard. Some HOS and puzzles are relaxing but some of them will tease your brain. Puzzles can be skipped. Music: suitable to scenes, I haven’t checked it thoroughly because I usually turn it off. Hint button: refills in around 30 seconds. Rated 4 out of 5 by rave39 from Couldn’t resist to cuteness Some games are loved or hated by everyone, some games split the players in 2 rival camps. 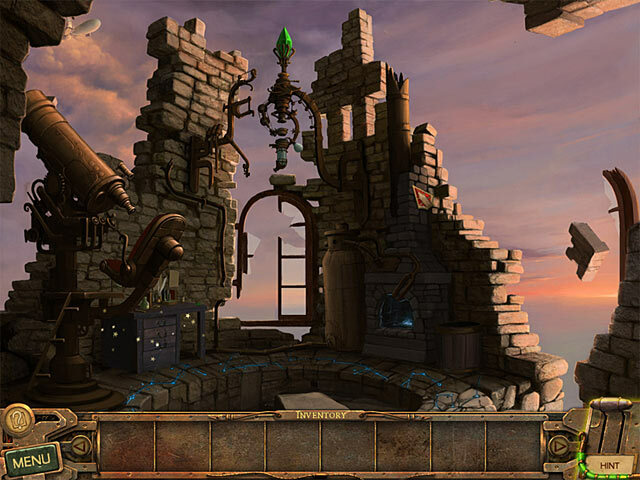 Between the Worlds 3 belongs to the 2nd category. Either you fall in love from the start, or you it is just not your cup of tea. I am the one who loved it. It is such a cute and charming adventure with the taste of unique HOS. All those beautifully drawn items you see when wandering through lands of various creatures. No complaints to gameplay, no tech problems, everything worked ok. Between the Worlds 3 may not be for everyone, but it should not be passed by without at least trying it. I hope I am not alone in my sympathies. Have fun, fellow fishies! Rated 4 out of 5 by sapushka from Wanted to stay in a magical world These were the most exciting minutes of play. That’s why I immediately went here to share my thoughts. The magic pyramid transfers you to the world of mechanisms which faces death as the heart of the world stopped. You have to collect the scepters and gather power to save the magical world. I felt both the player and the creator. It was a fantastic adventure through the realms of different elements. Every family member, including the children, can play it for there is nothing frightening in it plus the game is a wonderful and funny opportunity to teach the kids logic thinking. Besides I really adored the graphics, especially in the garden, so realistic and picturesque. The music is done to give you the feel of adventures which I also greatly appreciated. Rated 3 out of 5 by Tigs535 from Not the best game in the world If this game is intended for adults then sorry BFG, it fails miserably. I finished in 43 minutes - and that was after clicking on the 'continue' button to see if there was extra game play. If this is for children then, depending on age, perhaps it's okay. 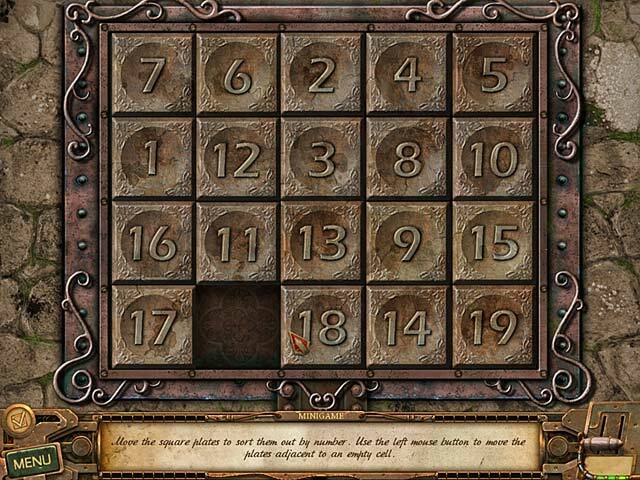 The hidden object scenes were very simple though, even for a child and there is no storyline to speak of. Sorry, I cannot recommend this game.